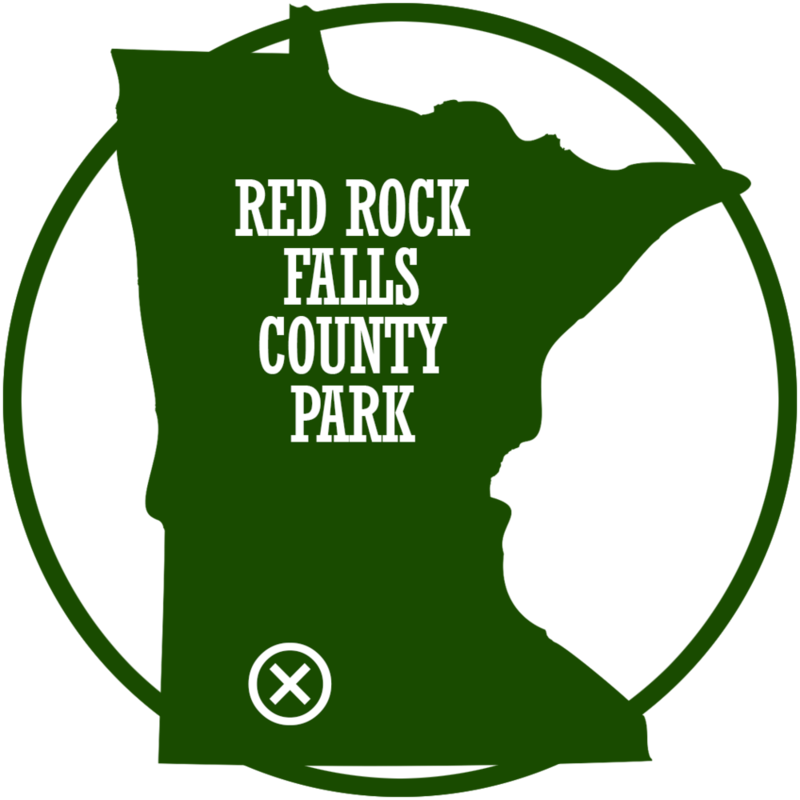 ...but Red Rock Falls County Park is absolutely worth seeking out. The park isn’t well-developed, and that is to its advantage. A stream comes out of the plains and tumbles over numerous tiny rapids before plunging into a terrific pit. That might not sound terrifically exciting, but when you’re there you’ll probably have the place to yourself… and that makes it an extra-special place to be. A regional man of mystery enjoying parks, trails, and other stuff around the great state of Minnesota!